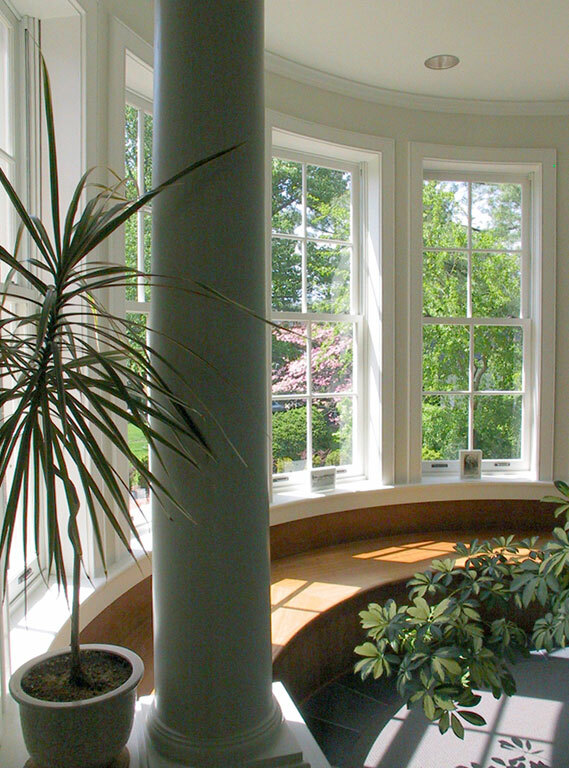 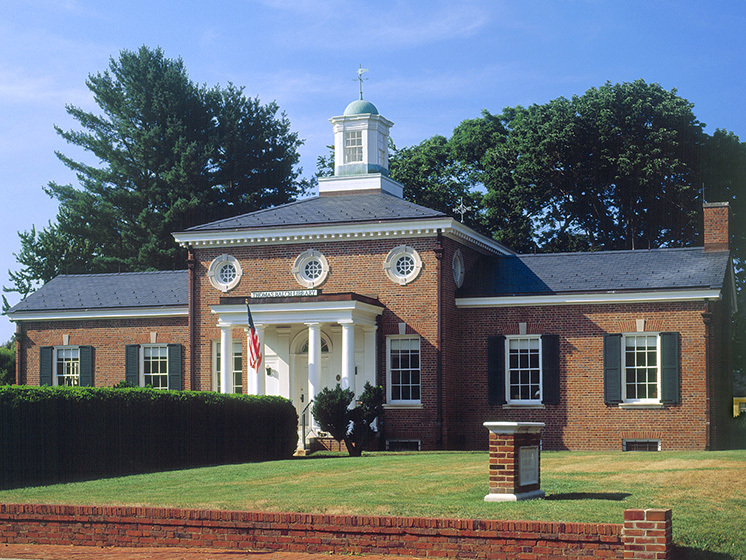 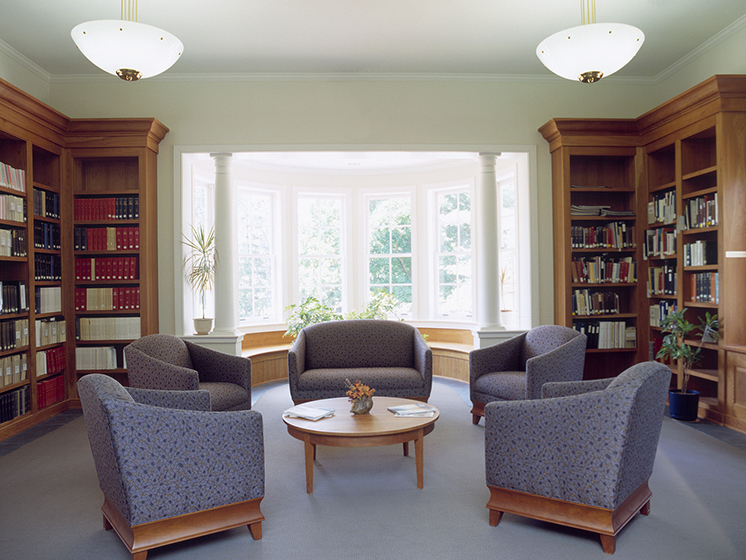 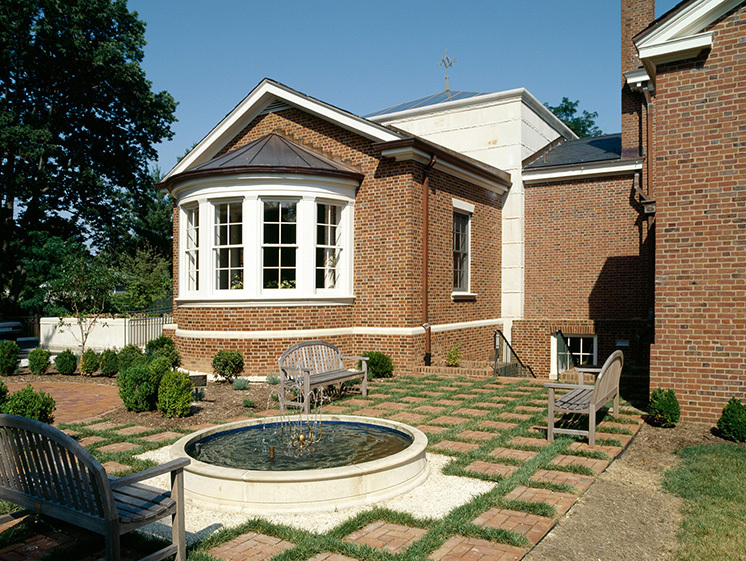 BGA provided complete architectural and interior design services for the renovation and addition to this historic 1922 library located in downtown Leesburg. 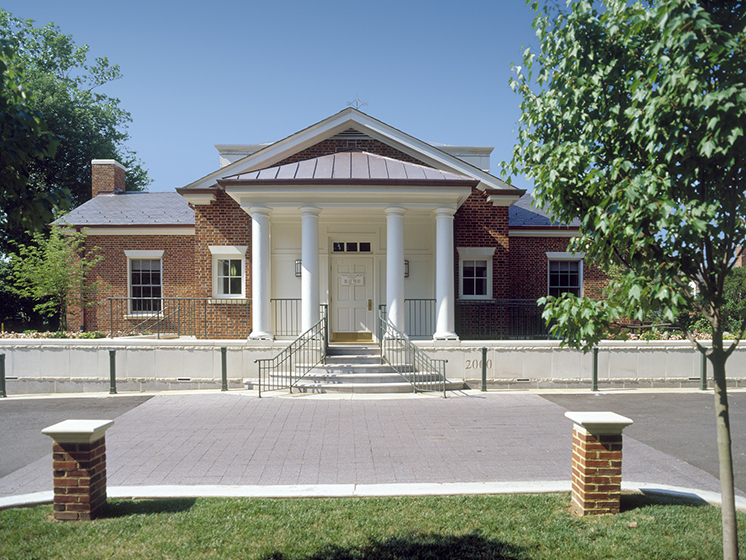 The two-story addition allows expansion of the library’s collection, while providing a community meeting room with seating for 60 people. 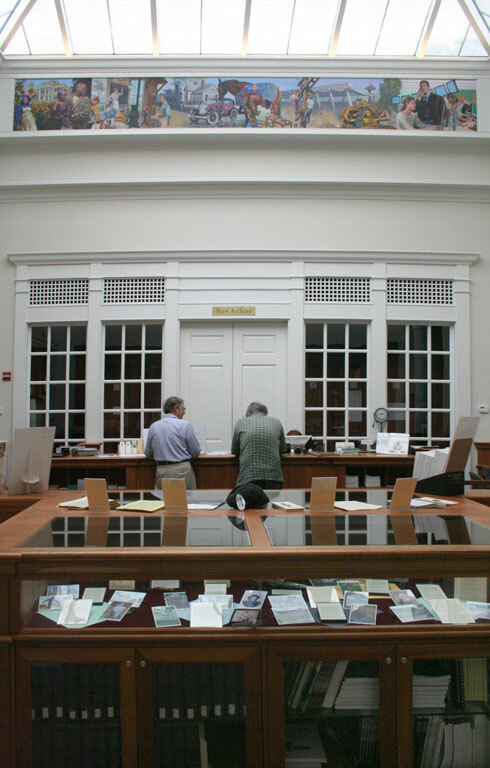 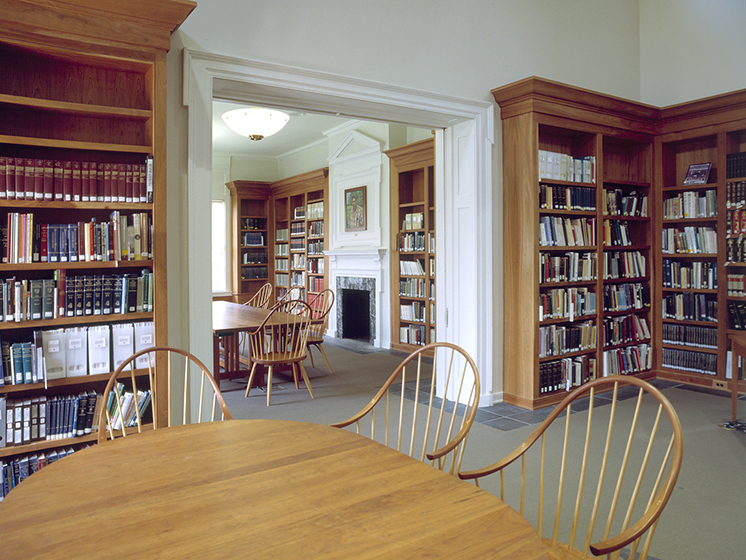 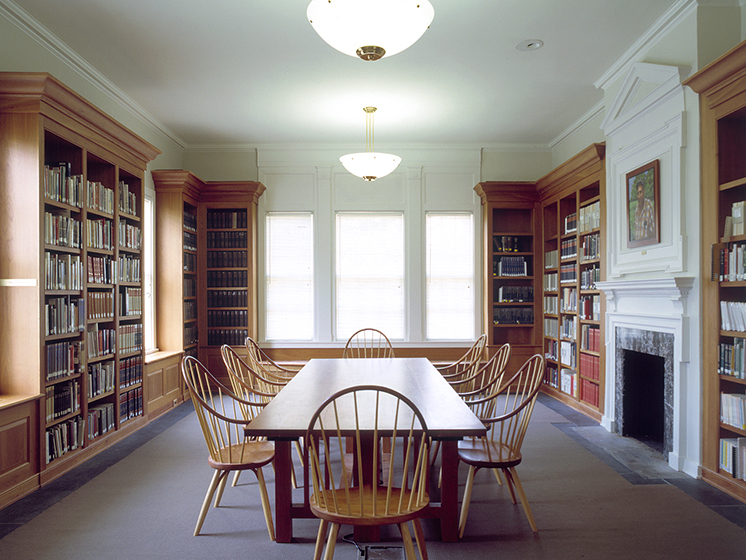 Special collections include rare and unique materials from regional and Virginia history and geneology.